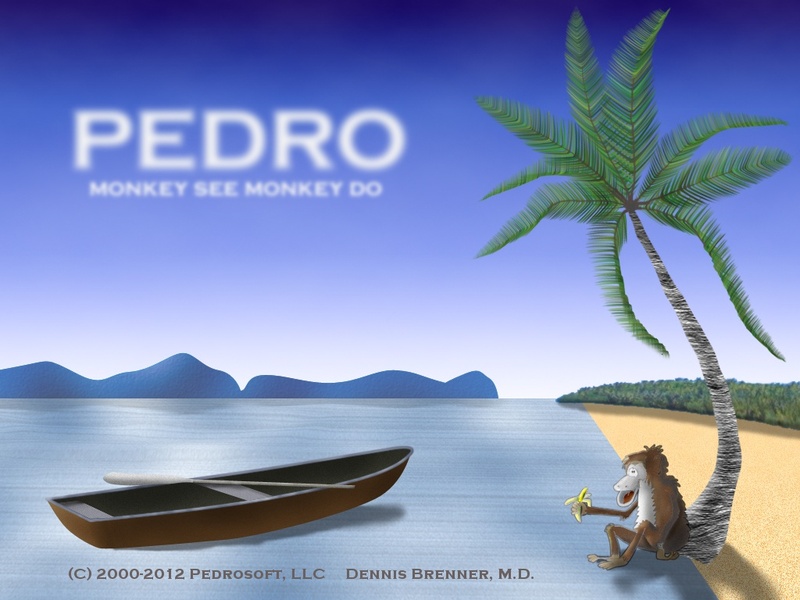 You have reached the PEDRO website. On-site training . . . . . . . . . . . . . . . . . . . . . . . . .$1,500 US for 1 day + expenses.